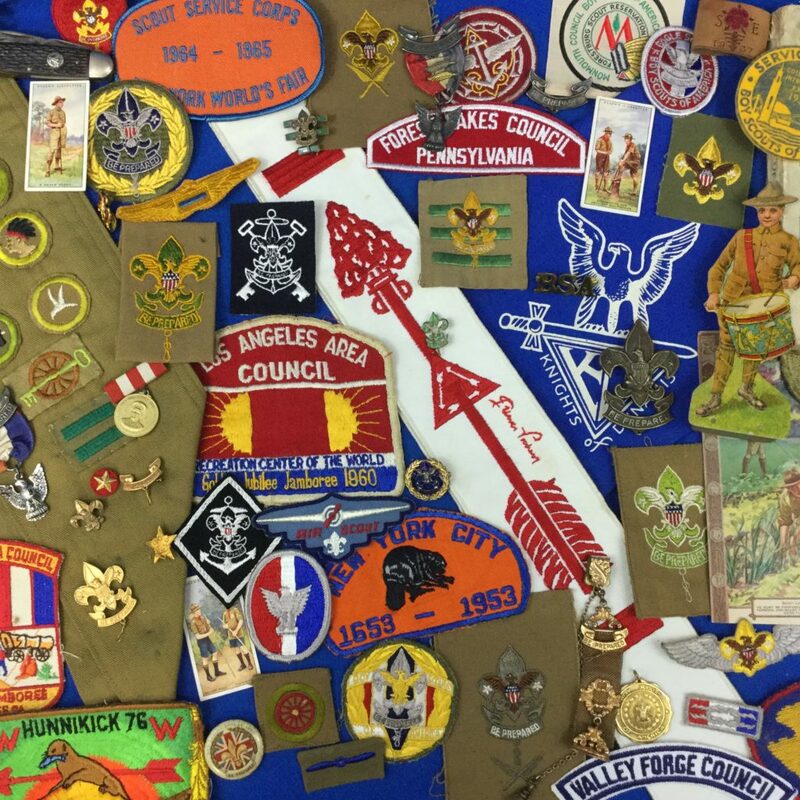 Scout Patches, Pins, Medals, Order Of The Arrow Patch Value, CSP Value, Jamboree Collectibles, Scout Memorabilia, What is it worth ? GotScoutStuff? 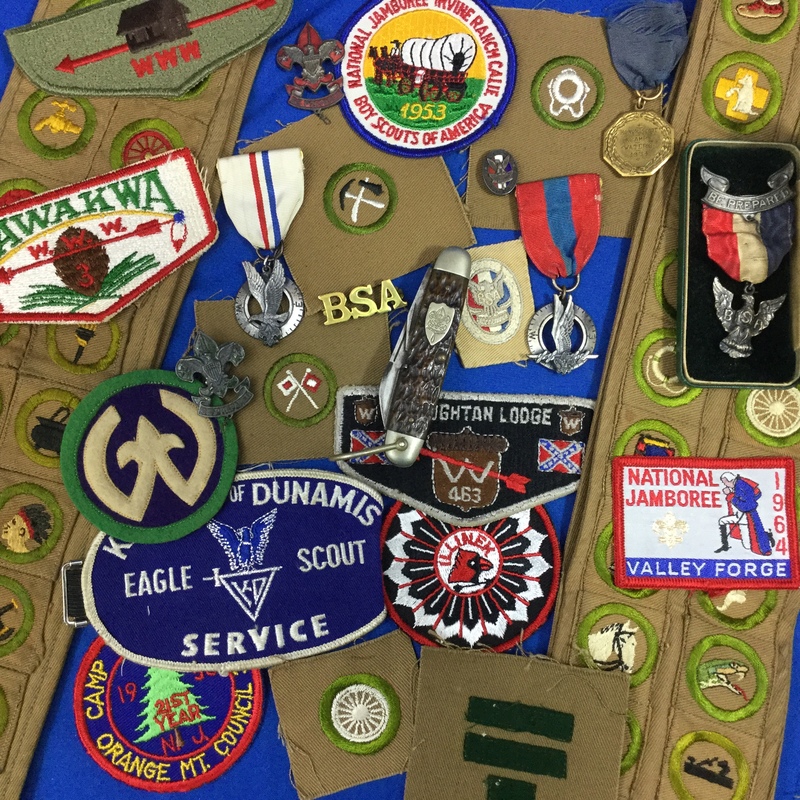 Have you been collecting boy scout patches, pins, OA items, or just general boy scout memorabilia ? Has the time come when you are ready to sell your collection ? When its time to sell please let us know. We maintain two ebay stores. Boy Scout Collector and Collector 027. Both are loaded with scouting items. Please visit them and follow us. Also, subscribe to our newsletter for updated information, sales, and promotions. 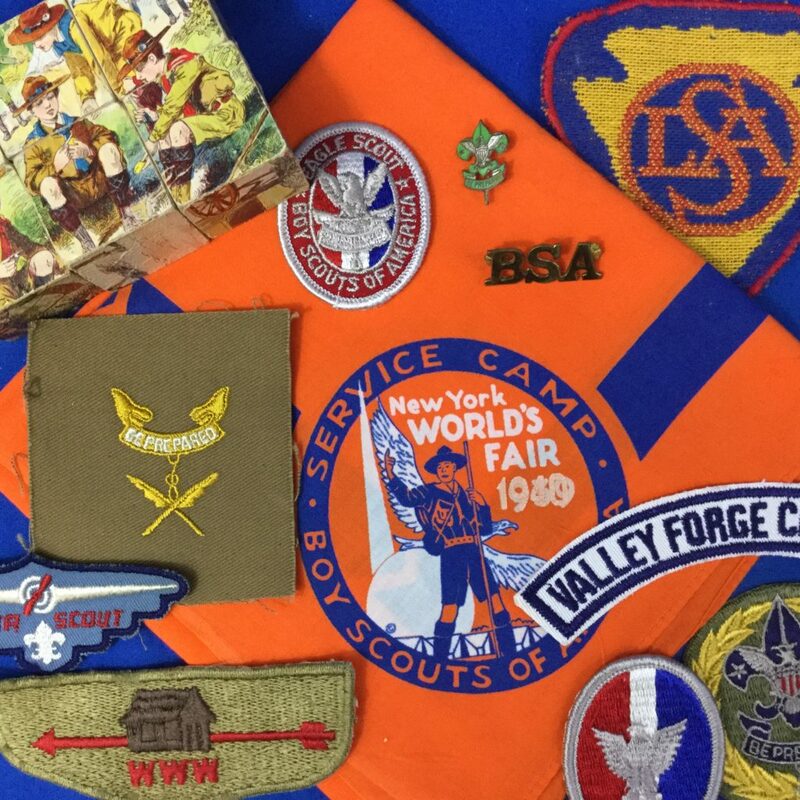 Our Vintage Scout Store specializes in some of the most unique and hard to find scouting memorabilia. 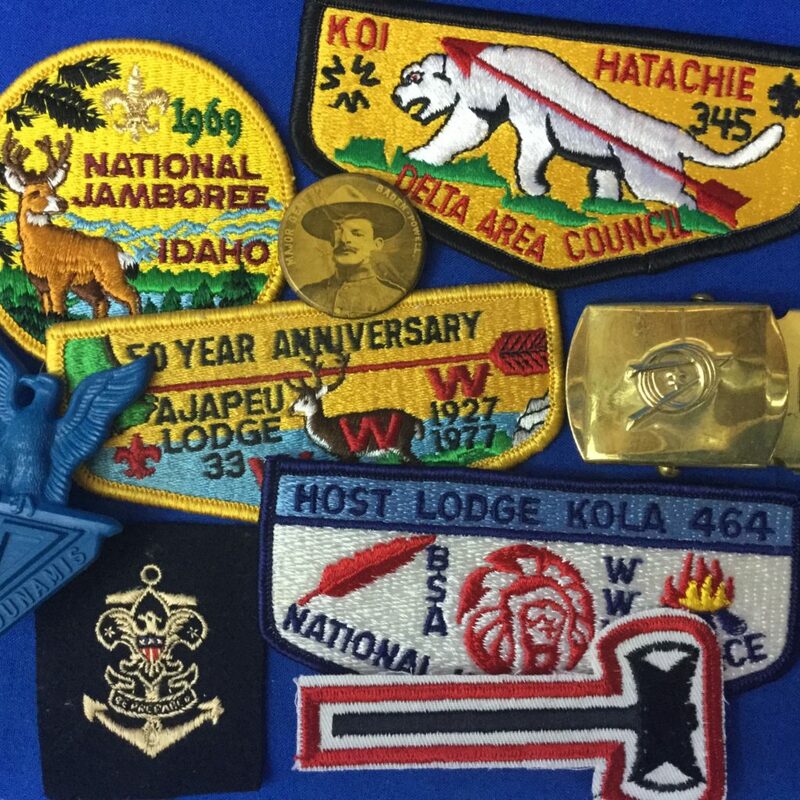 From patches to plaques and pins to pennants. Scarce Baden Powell items and just about everything in between. Our Vintage Scout Store Is Changing, And Is Currently Closed. Please Check Back Soon. Here is a preview of a few items that will be coming up for auction shortly in our ebay stores. Please come back and check often. Auction items change all the time. 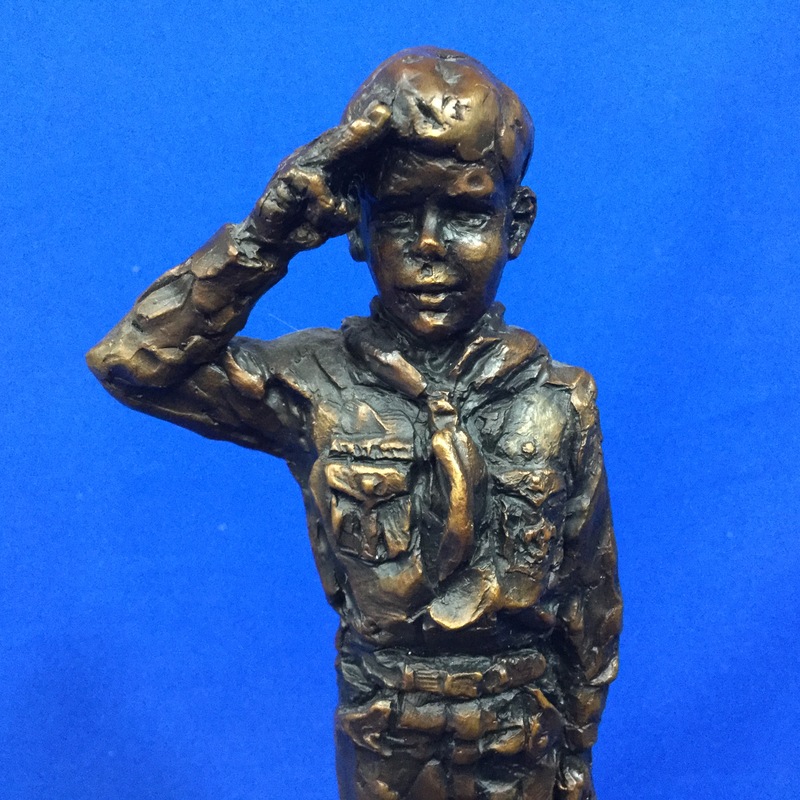 The BSA was founded in 1910 and grew rapidly and became the largest youth organization in the United States.